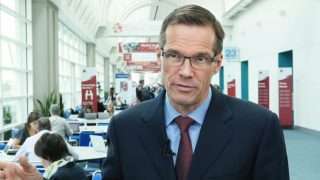 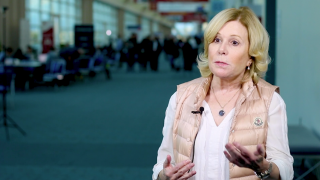 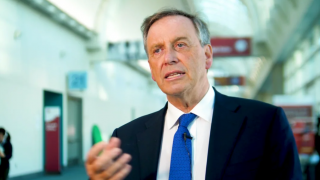 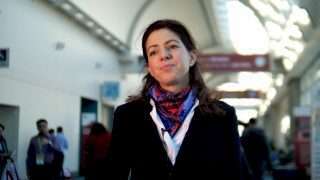 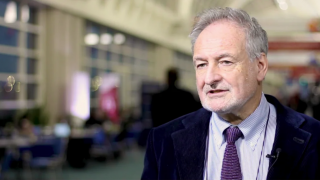 CLL news from ASH 2018: ibrutinib strikes again! 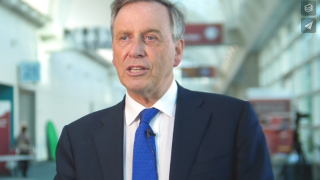 A new first-line standard for elderly CLL with single-agent ibrutinib? 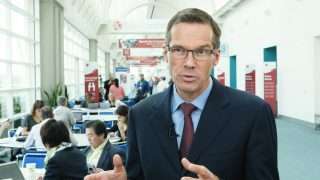 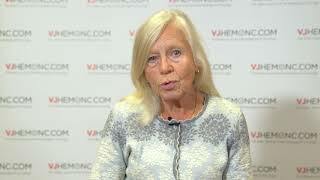 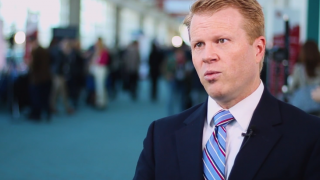 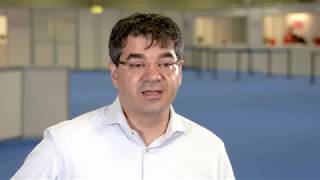 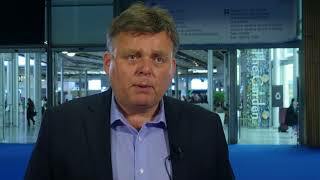 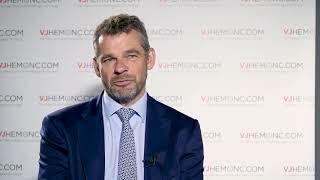 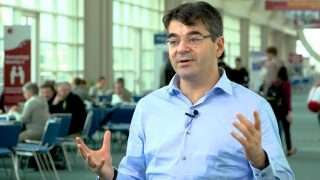 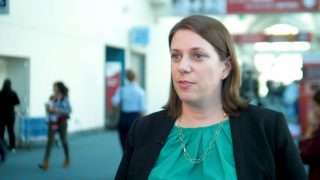 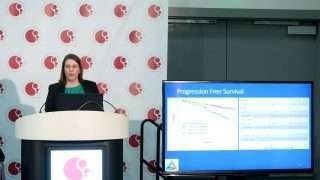 Does TP53-mutated clonal size impact outcomes of CLL patients from the MURANO study?